Through brand activations such as retail sampling programs, sponsorship activations, mobile tours, tradeshow management, and curating live tasting events reinforced through digital marketing strategies, we specialize in staffing that is forever evolving the standards in engaging people. We're living in an era where digital content and social impressions are key to building brands. We understand this, however know consumers need HUMAN INTERACTION in order to respond positively to marketing. We've created a GALADATED training that includes expert sales techniques, event etiquette, and craft beverage production to develop the most elite staff in the industry. The ability to sample a product & learn its traits converts over 35% of consumers to purchase in the same shopping trip. Our programs redirect missed sales opportunities and includes scheduling, training, photos, kit distribution, and customized consumer and sales data recaps. We connect our beverage partners with relevant events that target their core demographic. We negotiate the best return for sponsorships that go beyond simple logo placements, and open up opportunities for sales growth. Our bartenders are highly educated on both classic and current cocktails, wine, spirits, and beers. Our staff carry the proper certifications and mixology knowledge needed to make your bar memorable. Gala's golf girls are the perfect compliments to your next tournament. We facilitate games such as helicopter drops, mulligans, and station hostesses on for donation appeals to add to your fundraiser goals. 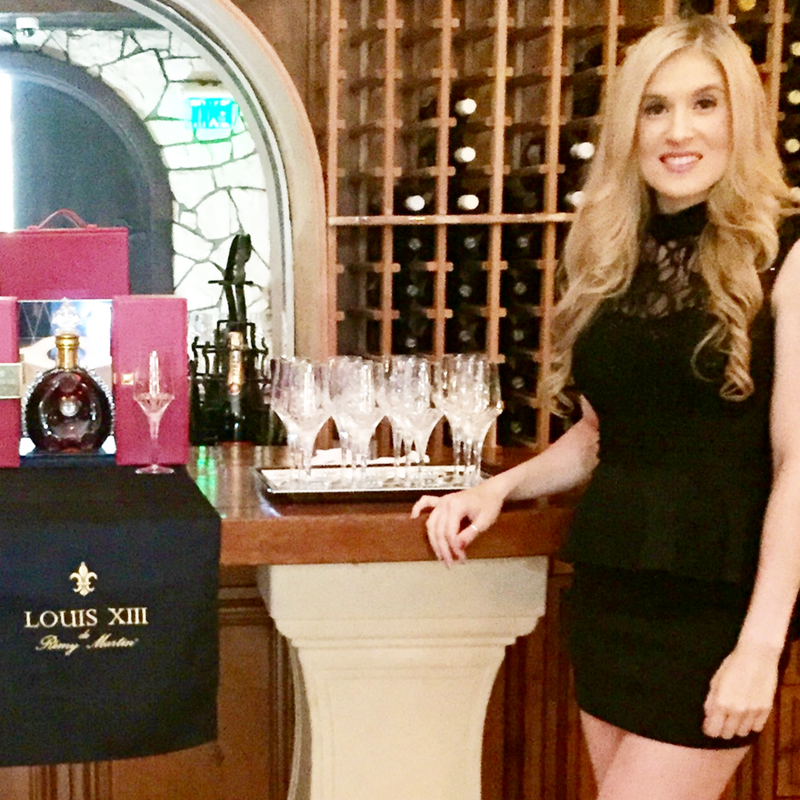 From passing out badges and gift bags to encouraging employees to participate in activities, our professional and friendly hostesses are the perfect addition to your next corporate event. Get the chips and wings ready because its GAME TIME! From Super Bowl to World Cup parties, Gala's Game Day Girls are dressed to theme ready to host your event & bar. Having a fast and friendly wait staff brings class to your event. Whether it's tray passing or banquet style, we work cohesively with your catering staff for a seamless flow. From passing our tricks or treats to decking the halls and ringing in the new year, our amazing hostesses add joy and relief to your holiday event. Krystal Jackson has infused her passions for food + beverage, event hosting, women empowerment, and building promotional marketing campaigns into a central resource for clients of all sizes. Graduating from Temple University with a BBA concentrating in Marketing, this entrepreneur has set out to build a service that is forever evolving the standard in engaging people. Through her managerial roles at Fortune 500 companies such as Target and RJ Reynolds Tobacco, and start up companies such as Infuse Spirits, and Greenbar Distillery, she carries extensive experience in sales, operations, marketing, event production, and staff management. Tina Rios has 8 years experience working in the experiential marketing industry; 6 of those years working with beer, wine & spirits. 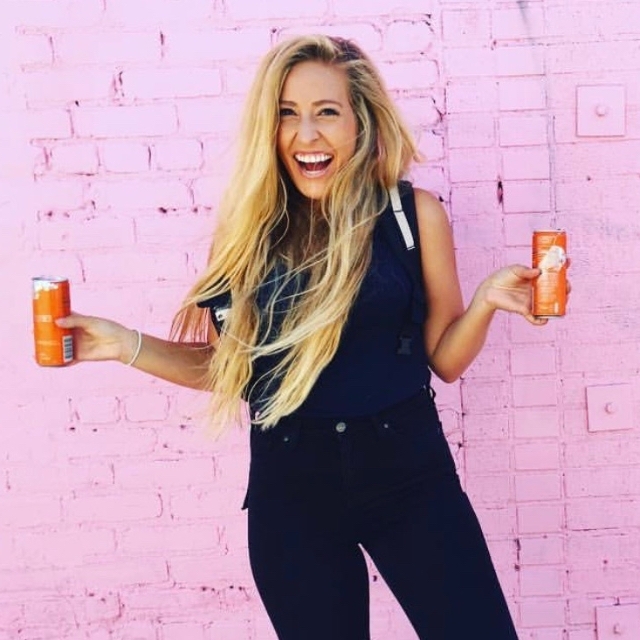 Having received her Bachelor’s Degree in Communication Studies from California State University, Northridge and coming from a background of working promos and bartending to pay her way through college, she developed a passion for Brand Development, team building, and craft beer/cocktails. Jarette Humphrey has been coordinating, managing, and hosting events for almost a decade. Whether she is curating a private social gathering or a major corporate event, creating intimate guest experiences, while ensuring a smooth event is her goal. 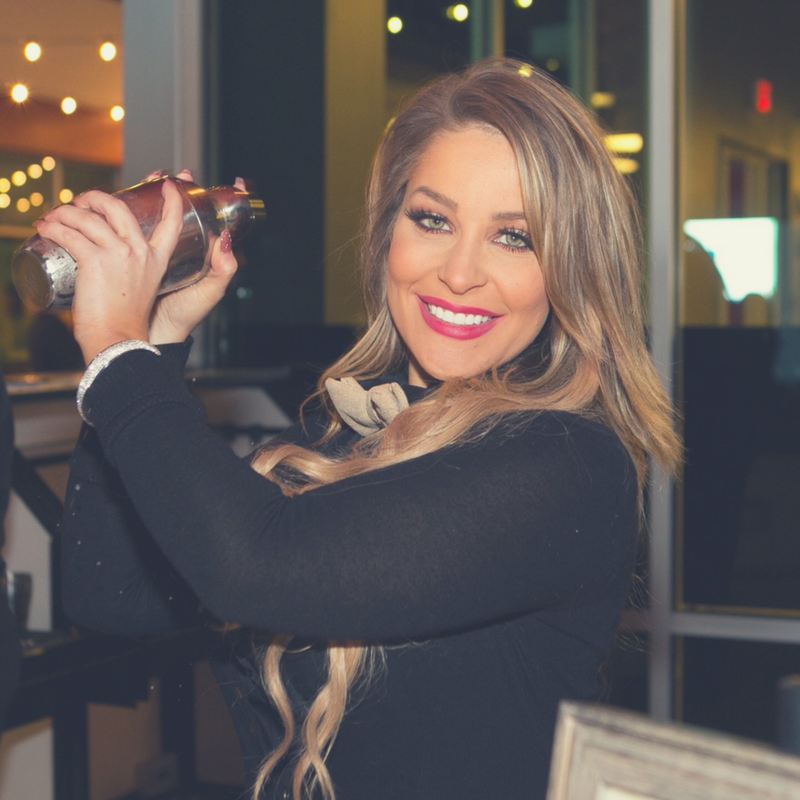 Recently, she has been growing wine and spirit brands by creating unique, brand-centered event experiences that showcase their products while engaging and their target markets. With her Bachelor's degree from the University of California, Riverside and her extensive knowledge of the event planning industry, Jarette has helped boutique companies grow sales exponentially, while maintaining their loyal customer base. We're always recruiting the best and brightest! "Amazing company to work for! I'm a huge fan of Infuse Spirits! Krystal is professional, responds quickly, and pays on time! I highly recommend working for this company!" Working for Gala Unlimited is absolutely amazing. It was my first time doing a promo like the one with Greenbar Distillery. Krystal walked me through everything and did a training with me to make sure I was prepared. I will always remember Gala Unlimited and Krystal for that! "Krystal is super amazing! She is so easy to work with and is always willing to answer any questions! It's super inspiring to be able to work with such a successful young women who goes out of her way to train and motivate you!" Gala [Krystal] is extremely well coordinated and organized! Very easy to work for and with. The events are fun, the job is clear, and easy to execute with great direction from you. No detail is left out, and you are always on top of your game. Working with gala unlimited has been one of the more professional agencies I’ve worked for. I not only enjoy the girls that I work with, but the boss babe who runs the agency, Krystal, is absolutely wonderful to work with and for. I can always assume that the job is going to be professional, fun, and paid on time. I would recommend Gala Unlimited to other models as well as companies who are wanting to make their companies shine at an event. "Working for Gala Unlimited has been such a positive experience for me. I’ve gotten the opportunity to work with various clients at events which has given me great experience as a brand ambassador."